Taking care of your vehicle should always be a priority, and when you have the right parts to do that, you'll always drive safely and soundly. Here at Umansky Toyota of Charlottesville, we know our customers in and around Charlottesville, Lake Monticello, Ruckersville, Waynesboro and Crozet only have the highest quality service and automotive parts. That's why you can always rely on our parts center to offer you the best parts straight from the manufacturer, at special prices. We always have rotating parts specials, which is why we urge you to always check out our current offers before you go ahead and buy a part elsewhere. You may find a specific part you were planning to pay full price for at a special rate or paired with a particular service. 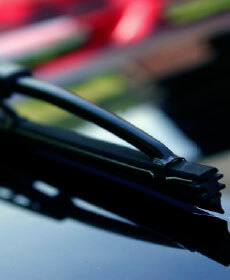 You may also find certain parts that your vehicle could use or that you want, at a lower rate. Who doesn't like saving money on things you were already planning to spend full price for? Buying your automotive parts from our parts center means you're getting the highest quality product on the market, straight from the manufacturer. 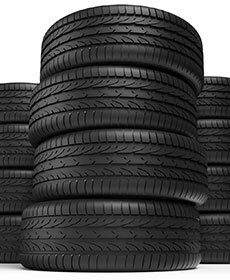 Buying a cheaper part from an alternative source may mean the part could fail sooner, leaving you driving in unsafe conditions. That's why we suggest buying parts from us, and at special prices to boot. 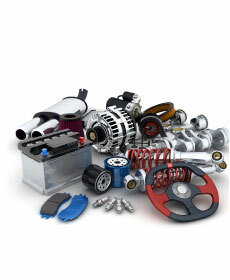 Be sure to check out all our parts specials before you pay full price for any part or accessory. If you need help installing, you can always rely on our service center to help. Please inquire about the part you're interested in on our website or call our parts center today and we'll help you out immediately.